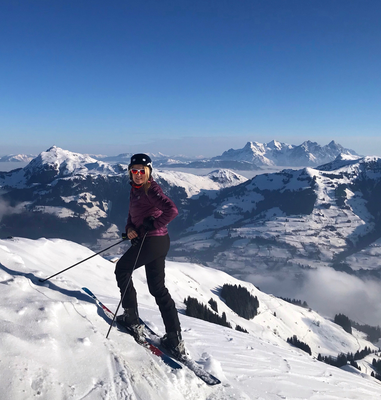 The connection between Kitzbühel and skiing is legendary. 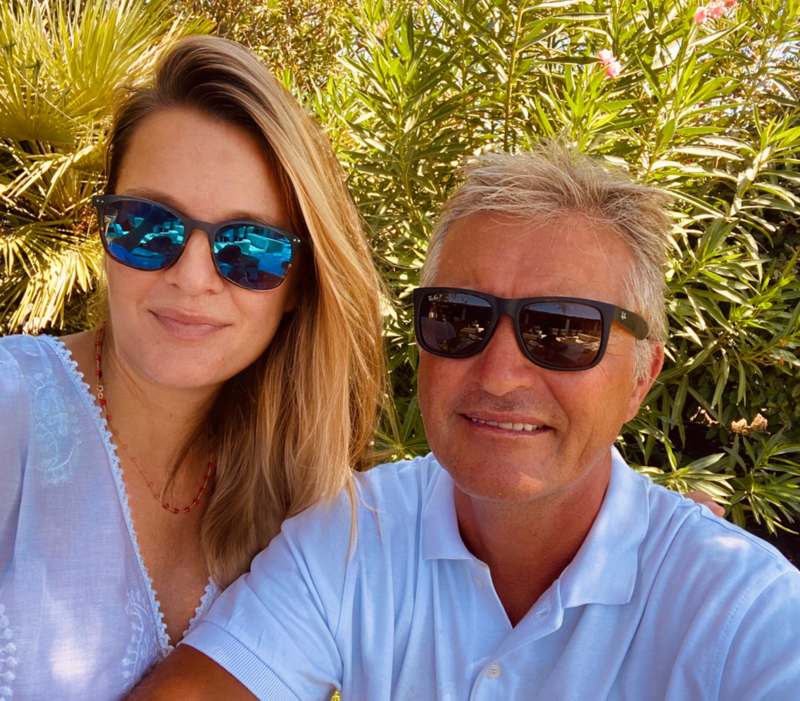 Since 1893 no other ski resort in the Alps has been able to lay claim to such a long and successful history of skiing. 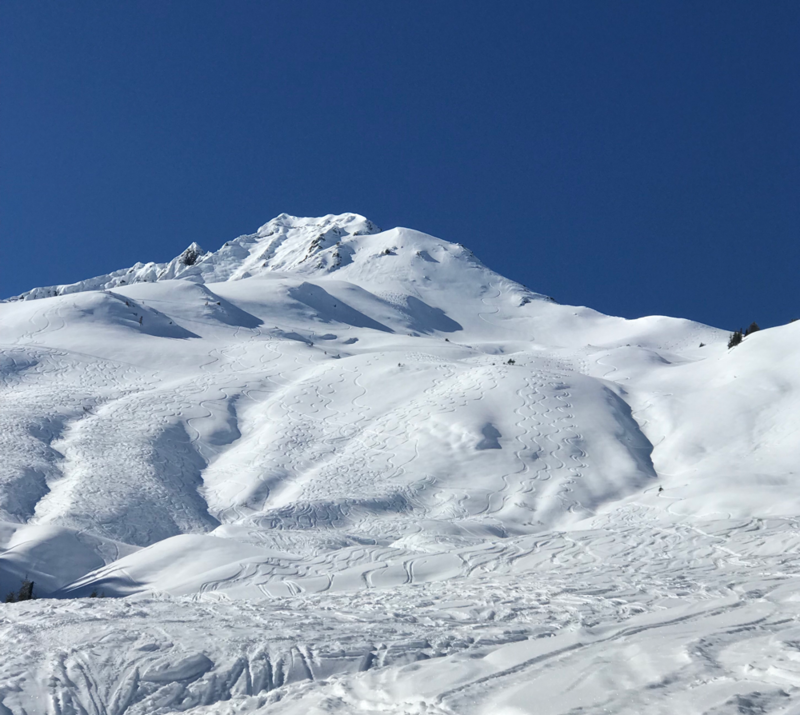 Thanks to the North West storage location on the Alpine Ridge, great conditions can be found in Kitzbühel from the end of November, with an average of 8ft, or 2.4m of snow, or in other words, deep powder snow as far as the eye can see! Kitzbühel is particularly privileged during snowfall because there are so many slopes with deep snow that are below the tree line and these slopes can be perfectly negotiated even in less than optimal weather conditions. 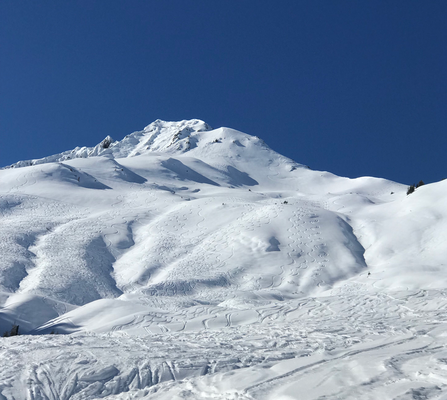 Wide powder fields, narrow gullies and spectacular cliff drops all lie in wait for all those who love the untracked slopes and the sporting challenge of unprepared routes. 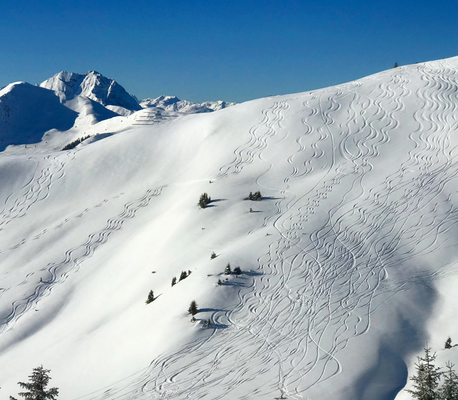 In Kitzbühel, Freeriders will find countless deep snow runs. The easily accessible backcountry stretches across an area of over 200 km2. With this in mind, Kitzbuehel is positioned as off-piste paradise. Have you already booked your personal freeride guide? 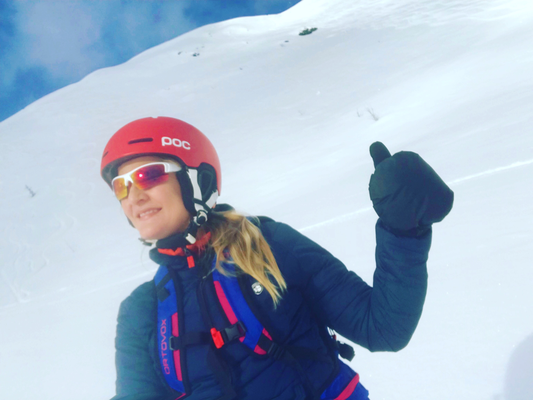 Book your private Freeride tutor to ensure a memorable time in the course of your choice!